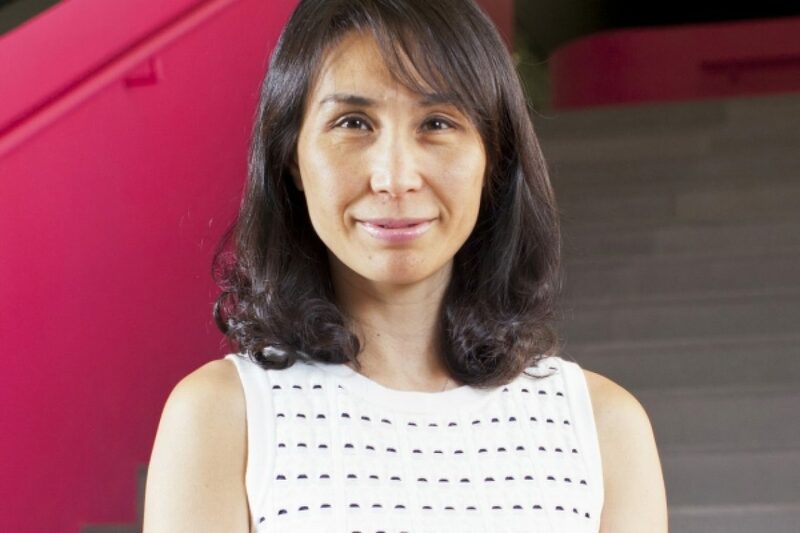 The Chairman of Macau gaming operator SJM Holdings, Daisy Ho, has been named as one of two keynote speakers for this year’s G2E Asia conference, running from 21 to 23 May 2019 at The Venetian Macao. Ho, the daughter of Macau gaming godfather Stanley Ho and full sister to MGM Co-Chairperson and Executive Director Pansy Ho and Melco Resorts Chairman and CEO Lawrence Ho, will open the conference on the morning of 21 May. The 54-year-old took over as Chairman of SJM following the official retirement of her father in June 2018. Ms Ho was already an Executive Director of the company at the time and also sits on the boards of a number of other prominent companies including Shun Tak Holdings, where she is Deputy Managing Director and Chief Financial Officer. SJM Holdings is the parent company of Macau concession holder Sociedade de Jogos de Macau, S.A.
G2E Asia has also announced Paulo Martins Chan, Director of Macau’s Gaming Inspection and Coordination Bureau, as a keynote speaker on the afternoon of Wednesday 22 May. Inside Asian Gaming is Lead Media Partner for G2E Asia.